Female bodybuilding enthusiasts have been told for a long time that "women do not belong in bodybuilding." Many argued it was a man's sport. Many women also believed that it was not feminine to lift weights. They did not want to "bulk up" like men and wanted to keep their body in proportion. After a long time, women bodybuilders are now taken seriously. 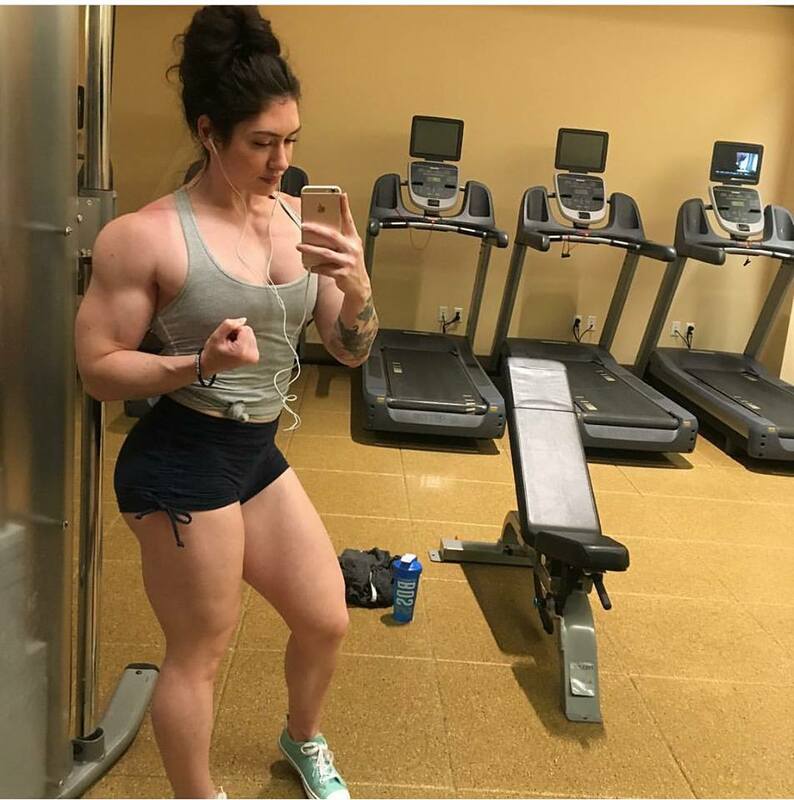 The attitude of women in bodybuilding is changing. A large number of women today are breaking out of this stereotype. They are taking up bodybuilding and fitness training at advanced professional levels. All sorts of different body types are taking part in regular bodybuilding competitions around the country. Young and old alike are discovering they will still be feminine, beautiful, fit and in great shape all at once. They are not taking "no" for an answer.